The Mass – by Bishop Robert Barron, led by Fr. Healey. Sundays at 9:30 AM and then again at 4:30 PM there will be 6 /45-minute sessions – St. Jude Chapel. 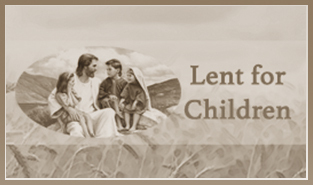 on Mondays during Lent at 7:00 PM in Classroom B starting March 11. What’s Missing also meets every other Thursday morning from 9:30 am to 11 am in Classroom A. 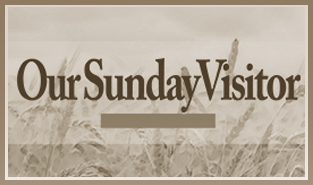 Adult Formation – “The Mass – Bishop Robert Barron – Sundays after the 10:30 AM Mass, or at 4:30 PM before the 5:30 PM Mass, also Monday Mornings following the 8:30 AM Morning Mass. 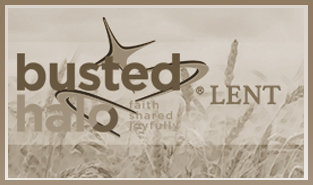 Walking With Purpose – LENTEN BIBLE STUDY – “Living in the Father” 6-week course ~ February 26th – 28th through April 2nd – 4th Open to all Women Tuesday 9-11 AM or Thursday 7-9 PM Registration: February 12th at 10:00 AM & February 14th at 8:00 PM Classroom B ~ Christ the King Parish – Limited Openings. 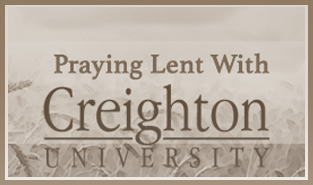 During Lent (and long after) we hope you’ll check in regularly with our blog. Posts will be from, Fr. Edward Healey, Deacon David Pierce, and seminarian Chris Hughes. This Lent, foster a daily practice of spiritual calm where God is at the center. 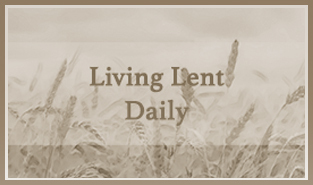 Living Lent Daily is a daily e-mail series delivering fresh reflections based on the Scriptures of Lent. Each day’s message includes a quotation from the day’s Scripture readings and a brief reflection to spur meditation, prayer, and self-examination. 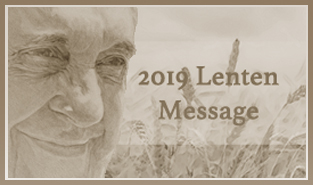 The messages also include suggestions for further exploration of Lenten themes through additional online articles and prayers. This is an adapted version of the Spiritual Exercises. 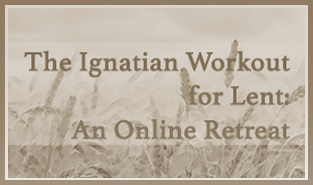 Materials are modified from the longer retreat in The Ignatian Adventure by Kevin O’Brien, SJ. 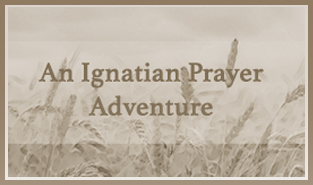 This Lent, become a spiritual athlete and join Tim for The Ignatian Workout for Lent. 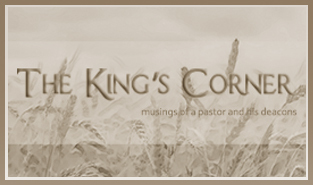 Each Monday he’ll share audio reflections accompanied by suggestions for prayer and action. 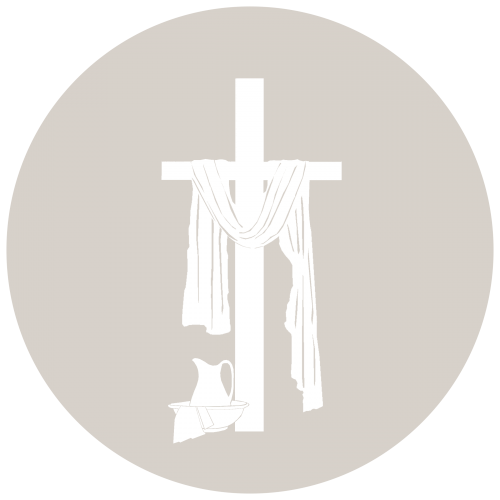 Based on the book of the same name, the online retreat begins the week of Ash Wednesday and continues through Easter Week. Sacred Space is inspired by the spirituality of Saint Ignatius of Loyola, a sixteenth-century Basque, whose insights into God’s working with the human heart have been of great assistance to countless people over the centuries and are found more helpful than ever today. 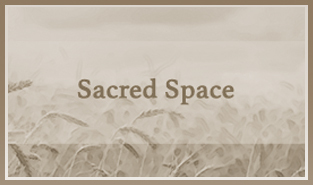 Sacred Space is a joint apostolate of the Irish Province of the Society of Jesus – the Jesuits, and Loyola Press. The site originated in the offices of the Jesuit Communication Centre in Ireland in 1999. This Lent, grow in your friendship with God the Father, Son, and Holy Spirit with a special series by the dotMagis bloggers. We share Fr. 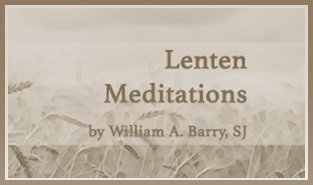 Barry’s meditations for the Wednesdays of Lent and a reflection inspired by each. 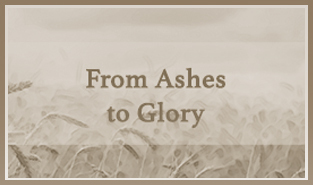 From Ashes to Glory invites you to take up the practice of reflecting on your day, its gifts and graces, and the progress you are making in life with Christ. It’s a way of praying the Examen through Lent, with materials by Joseph Tetlow, SJ. 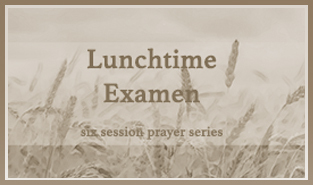 The Lunchtime Examen invites you to pause at noontime (or whatever time fits your calendar) to review your day in the presence of God. This six-session series is led by Jim Manney, author of A Simple, Life-Changing Prayer: Discovering the Power of St. Ignatius Loyola’s Examen. cross as blessing and curse. Where Have We Not Yet Surrendered Our Lives to God? God, in concrete and practical ways. this excerpt from her book, Mercy in the City. Jesus doesn’t demand perfection and is waiting for you this Lent. The experience of a pilgrim journeying to a shrine is like the experience of Lent. 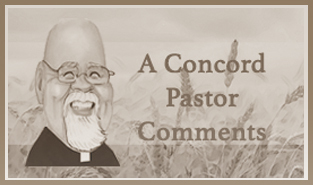 “A Concord Pastor Comments, On Life, Worship and Spirituality in the Roman Catholic Church” a blog by Fr. Austin Fleming, a priest of the Archdiocese of Boston, serving for the last 20 years in Concord MA. Fr. Fleming is a wonderful writer who will enrich your Lenten journey. 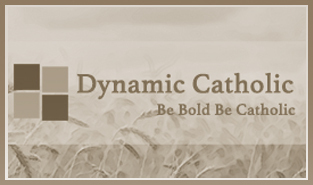 Join Dynamic Catholic for The Best Lent Ever 2017 ~ We all know the things that make us happy, but we don’t always do them. Lent is an opportunity to change that. This year we invite you to do something different. 1. Slow Down – Set aside 10 minutes a day for silent prayer or meditation. It will revitalize your body and your spirit. 2. Read a good book – You could choose the life of a saint, a spiritual how-to, an inspirational book or one of the pope’s new books. 3. Be kind – Go out of your way to do something nice for someone else every day. 4. 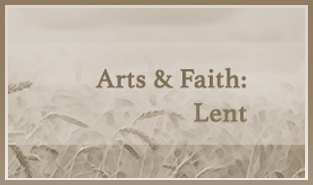 Get involved – Attend a Lenten lecture or spiritual program. 5. Volunteer at your parish – Whether it’s the parish fish fry, cleaning the church or helping with the food drive, it will give you a chance to help others. 6. 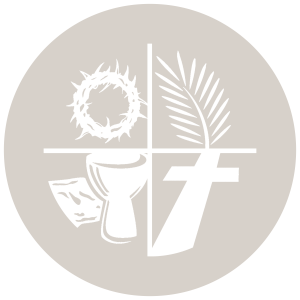 Reach out – Invite an inactive Catholic to come with you to receive ashes on Ash Wednesday. 7. Pray – Especially for people you don’t like and for people who don’t like you. 8. Tune out – Turn off the television and spend quality time talking with family members or friends. 9. Clean out closets – Donate gently used items to the St. Vincent de Paul Society. 10. Donate – Google “Catholic Missions.” Then pick one mission and decide how you can help by sending money, clothing or supplies. By doing for others, I am giving up my time.